UPS has revealed sleek new electric trucks that look like they've rolled straight out of Pixar's Cars series. The company revealed it's working with vehicle manufacturer Arrival on a pilot fleet of 35 lightweight electric trucks that look far more futuristic than the standard boxy vehicles. 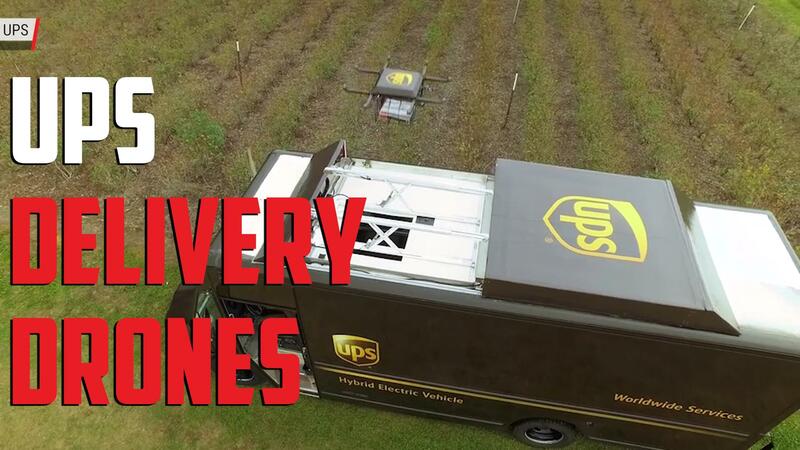 UPS says the trucks have a longer range than other delivery vehicles, reaching around 150 miles on a single charge. As with all electric vehicles, they have zero emissions. The trucks, which UPS will test in Paris and London, have what the company describes as a "highly advanced vehicle display," along with additional safety features. Those include a wrap-around windshield that give the driver a wider field of view (handy to spot any cyclists zipping by) and Advanced Driver Assistance Systems, which aim to lower driver fatigue. UPS and Arrival have worked together on electric trucks since 2016, and this initial fleet should be on the roads before the end of the year. These trucks will add to UPS's armada of more than 300 electric vehicles and almost 700 hybrid vehicles across the US and Europe. The company has invested $750 million into alternative fuel and advanced technology vehicles since 2009. In February, UPS said it is adding 50 electric trucks it co-designed with Workhorse Group Inc. to its US fleet, for around the same cost as conventionally fueled trucks. It has also ordered 125 of Tesla's semi-trucks. This story originally appeared on Engadget, your guide to this connected life.